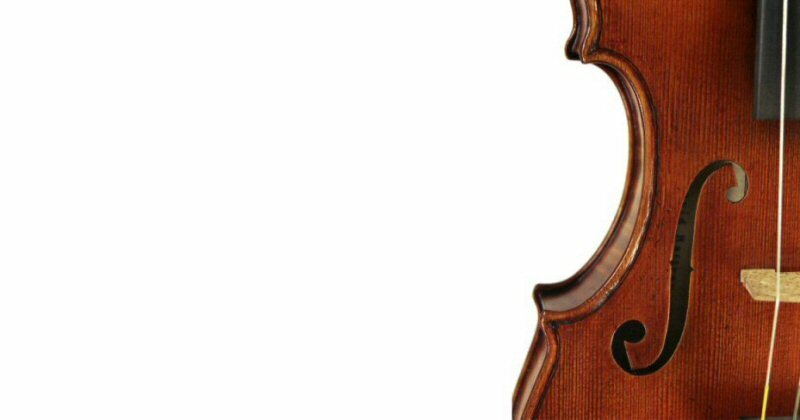 David Rattray is a dedicated maker and restorer of violins, violas and cellos made to modern and period set-up. Hand crafted bespoke instruments in the Classical Italian tradition. A specialist expert in fine old instruments, with thirty years experience and an international client base. Exceptionally fine sounding instruments made to commission. Ridge House, 22 Balwearie Gardens Kirkcaldy, Fife KY2 5LU.